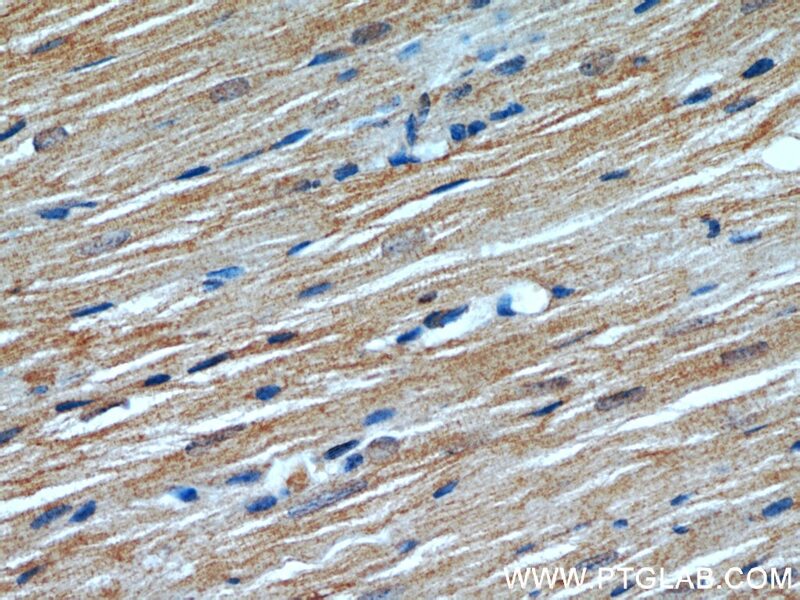 IP Result of anti-ATP1A2-Specific (IP:55179-1-AP, 4ug; Detection:55179-1-AP 1:800) with mouse brain tissue lysate 4000ug. 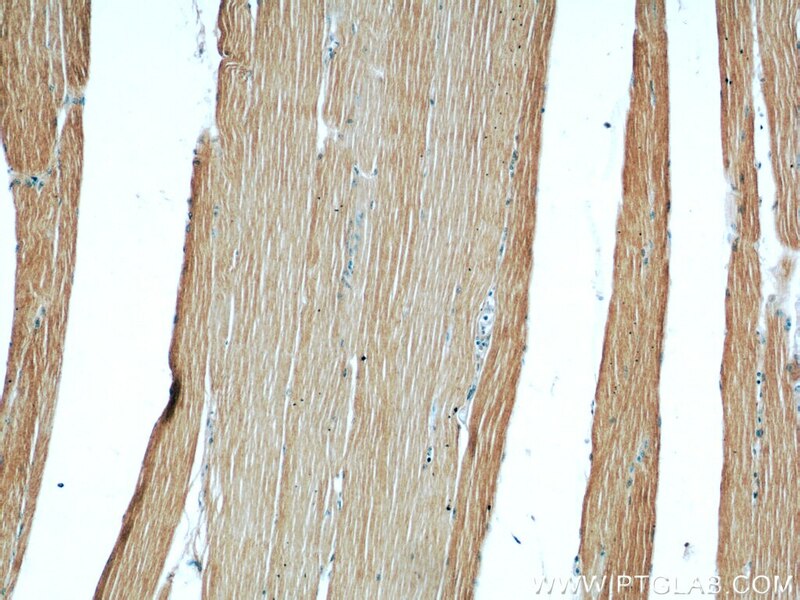 ATP1A2, also named as KIAA0778, belongs to the cation transport ATPase (P-type) family and Type IIC subfamily. It is the catalytic component of the active enzyme, which catalyzes the hydrolysis of ATP coupled with the exchange of sodium and potassium ions across the plasma membrane. 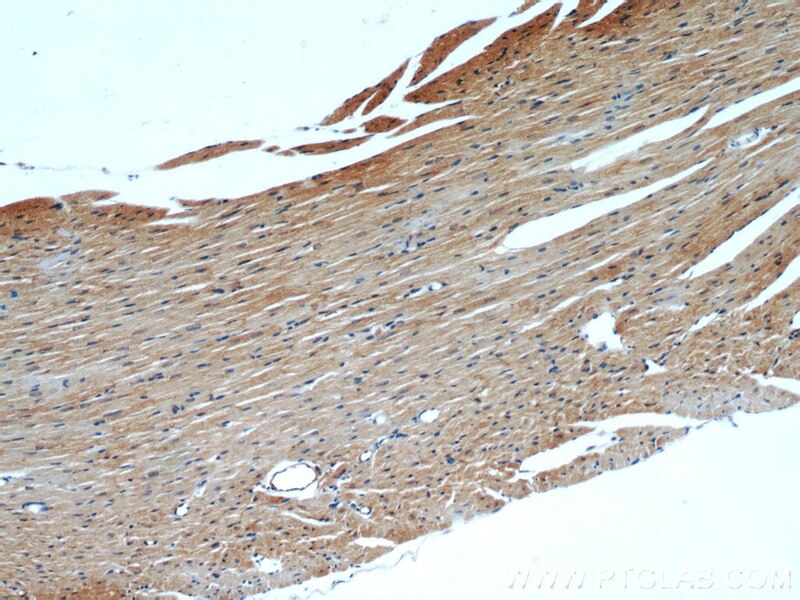 Defects in ATP1A2 are the cause of familial hemiplegic migraine type 2 (FHM2). 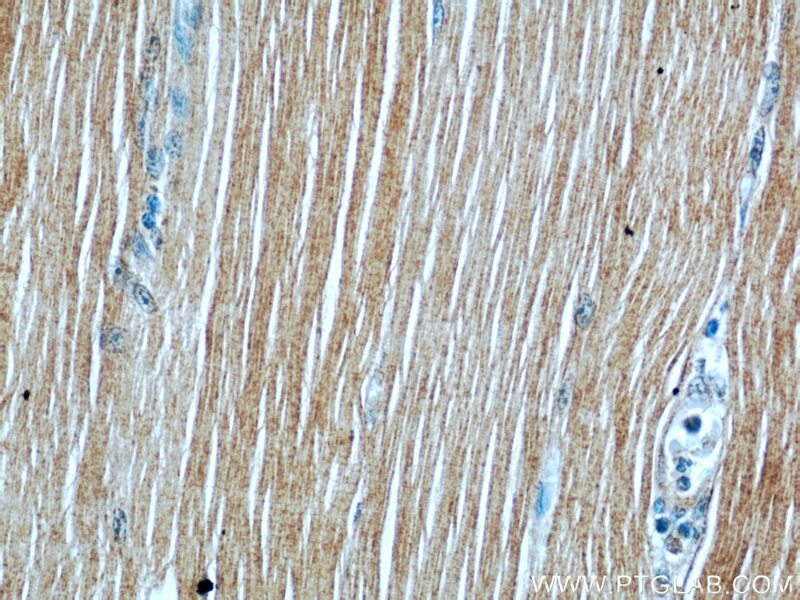 Defects in ATP1A2 are a cause of alternating hemiplegia of childhood (AHC). 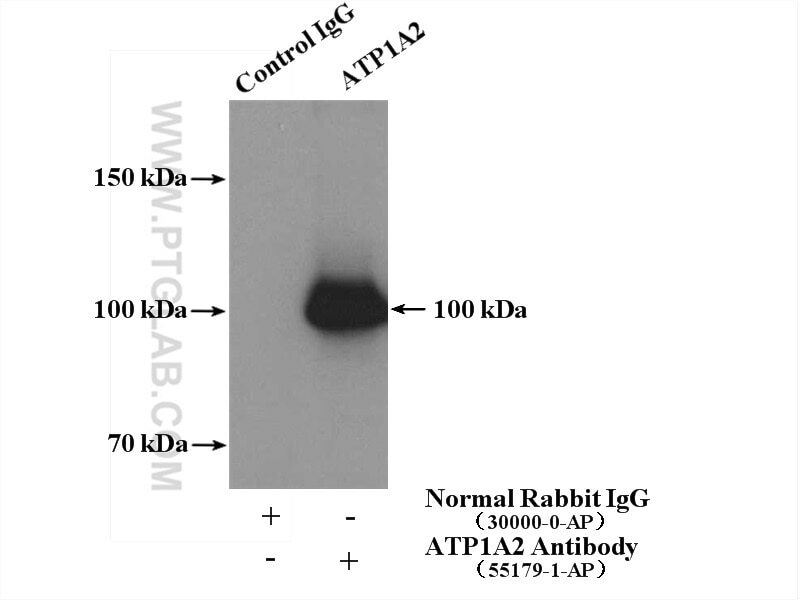 This antibody is specific to ATP1A2.